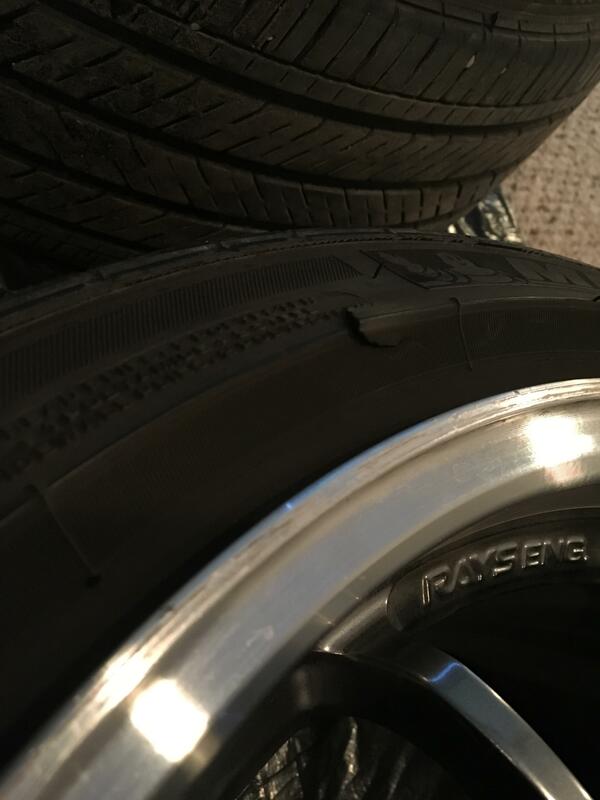 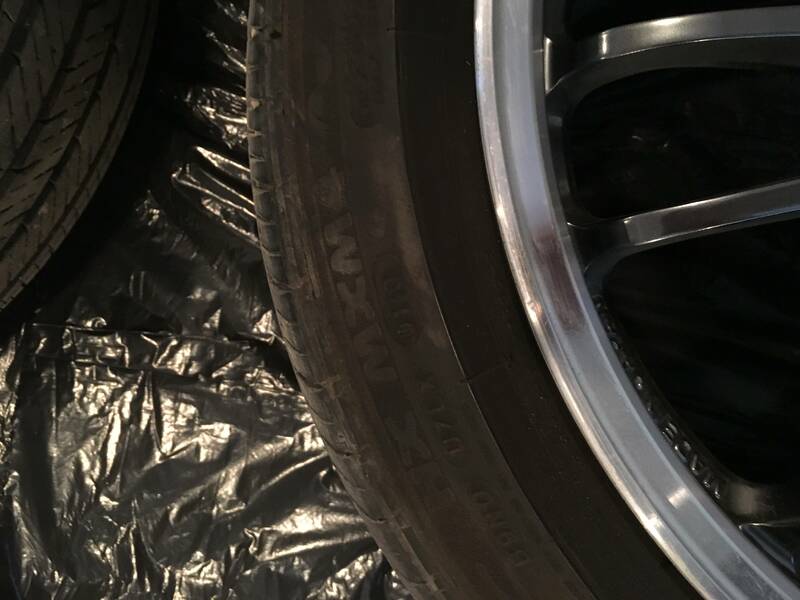 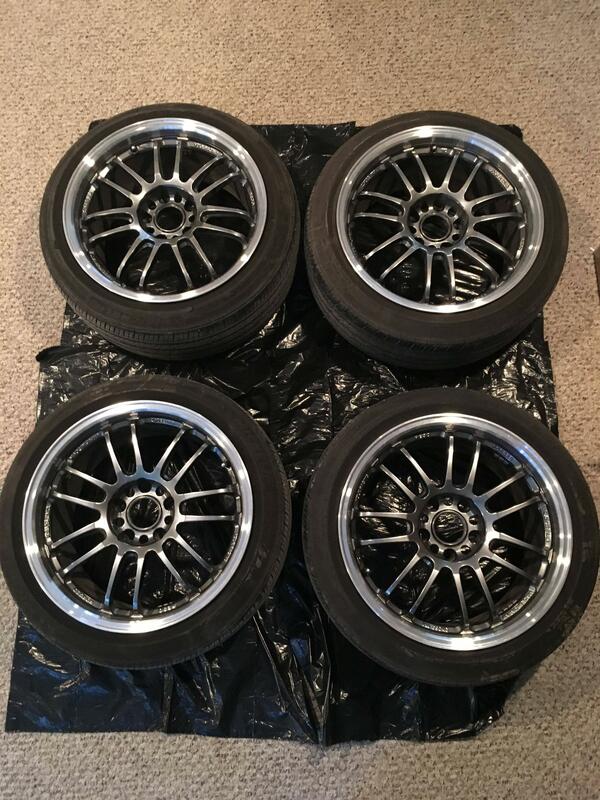 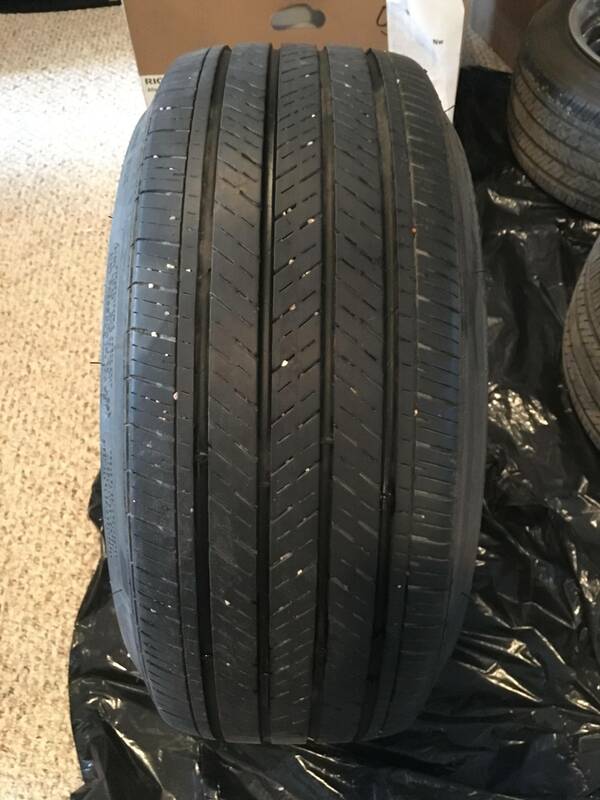 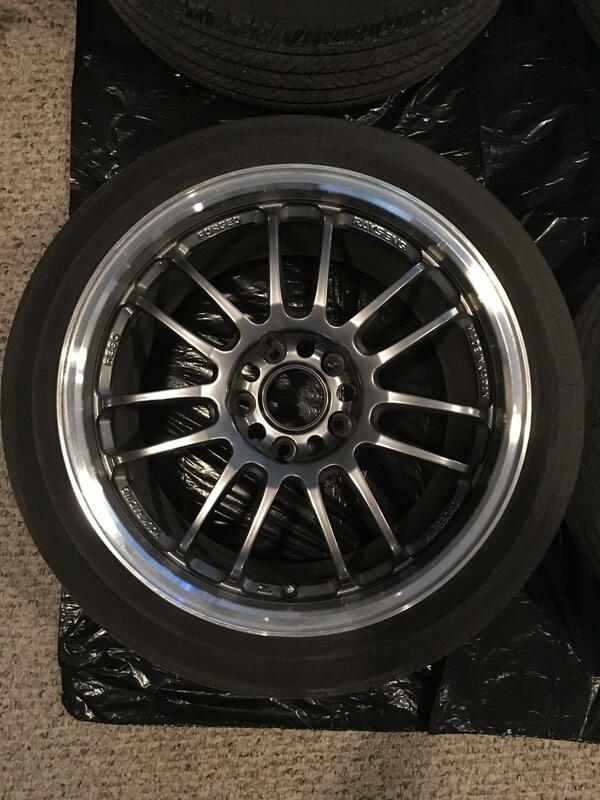 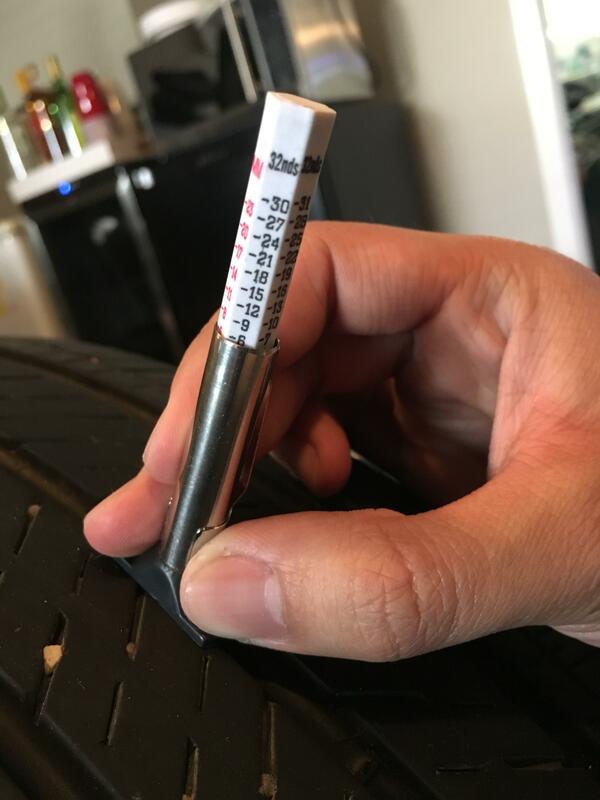 Selling my 100% authentic Volk RE30s in Formula Silver colour, they are 17x9 with a +35 offset, wrapped in 215/45/17 Michelin All season tires with 6/32nds of tread left. 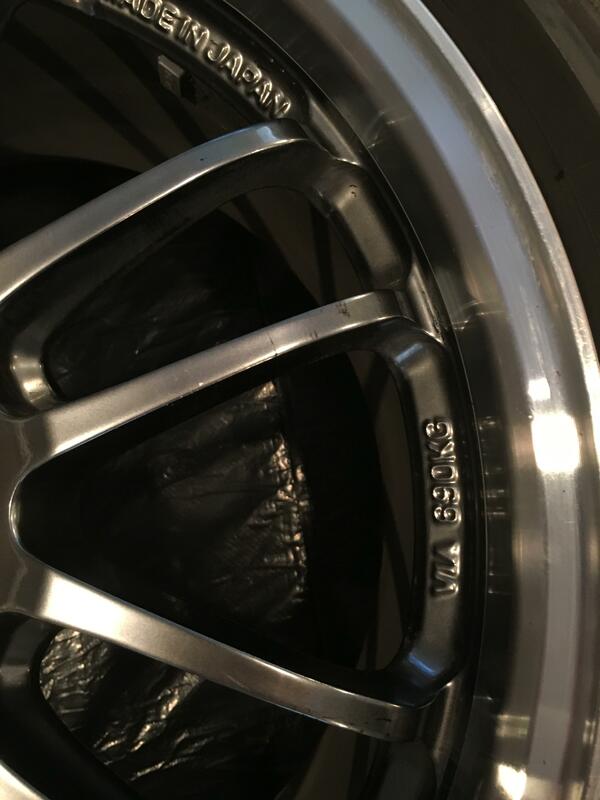 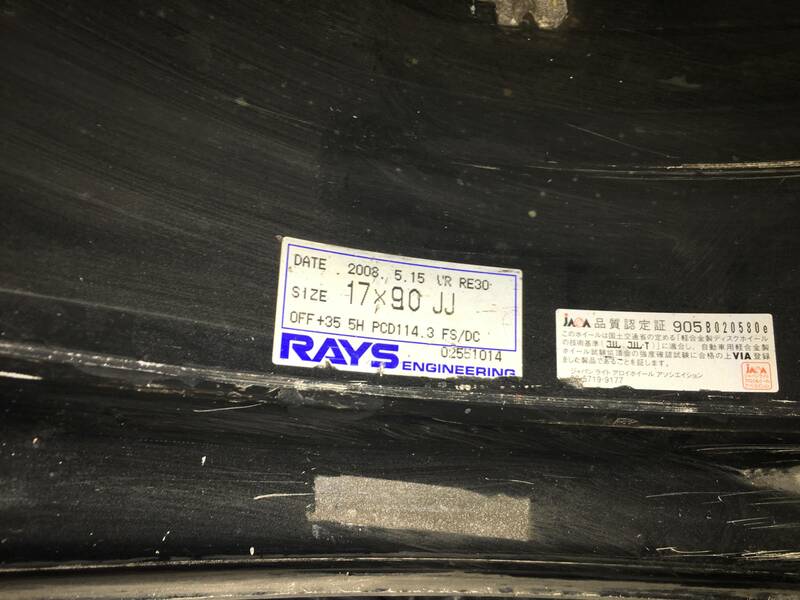 Bolt pattern is 5x114.3. 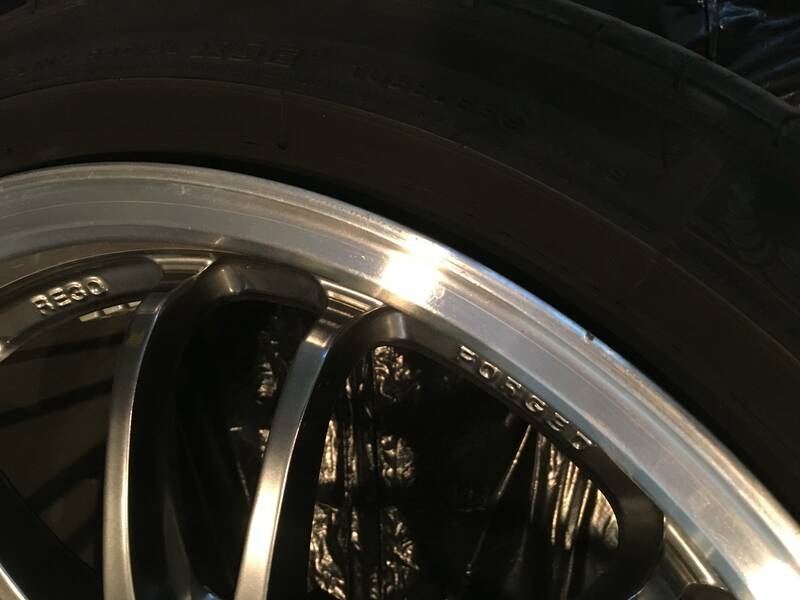 Wheels and tires are in great shape other than some very minor nicks and scratches as shown in the pictures. 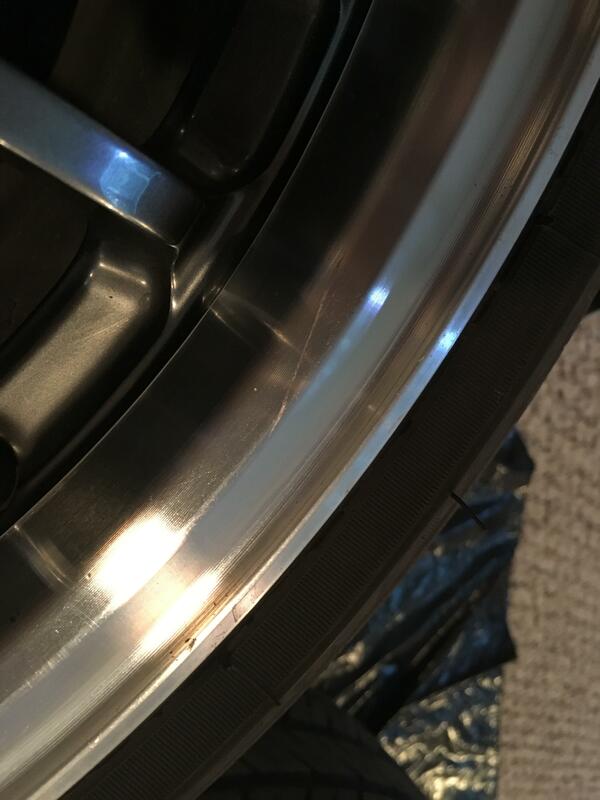 No cracks or bends whatsoever. 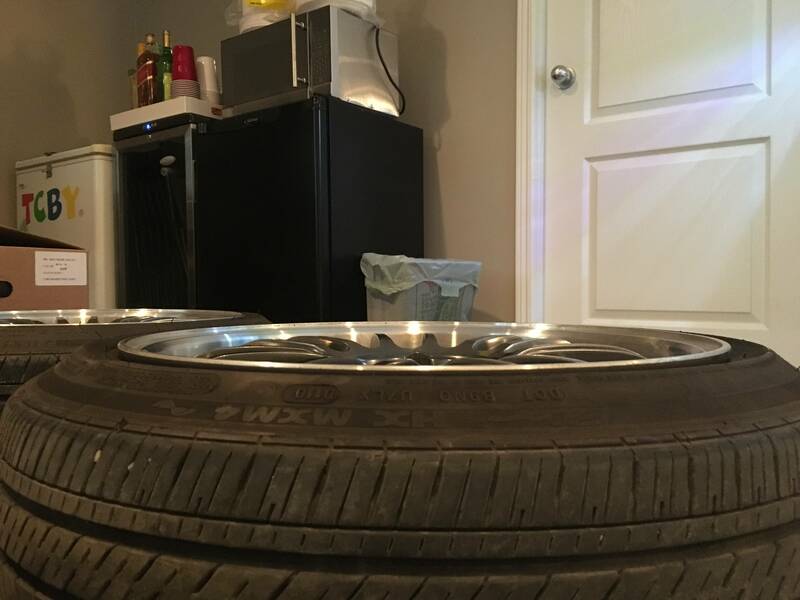 Price is $2300 USD shipped, located in Winnipeg, MB.